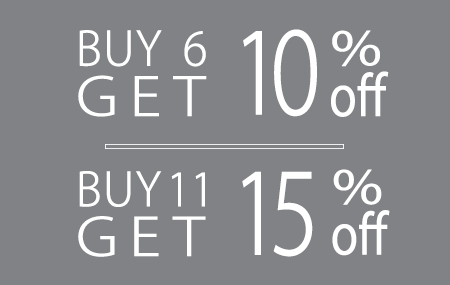 Try 1453 double sided tape if you want something with a high grab adhesive. 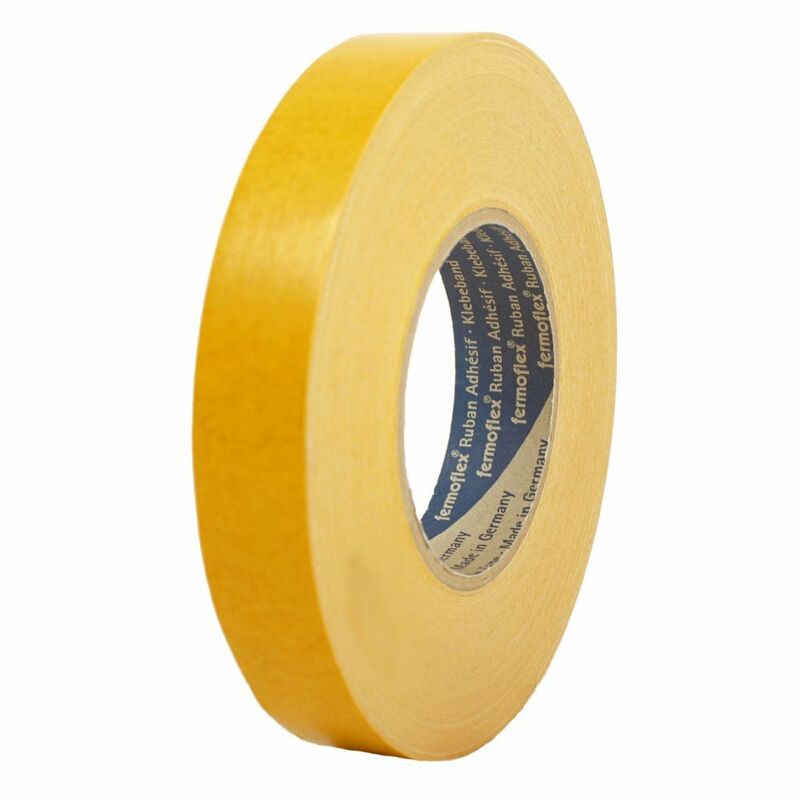 This clear double sided tape has a polypropylene carrier and is coated with an agressive rubber based adhesive. 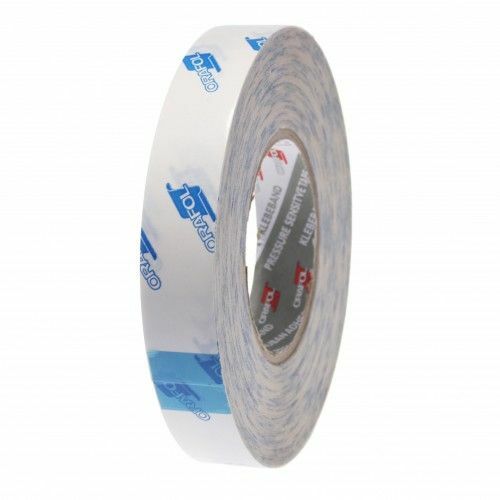 The tape is mainly used for mounting signs, trims and kickplates but can also be used for laminating onto closed cell foams and rubber products. 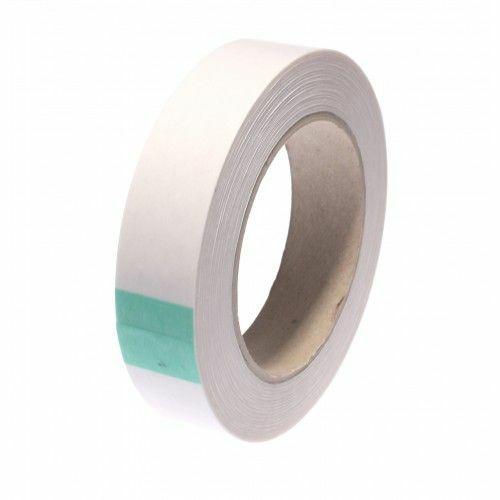 It has a service temperature of 70°C and is considered a true workhorse in our range of double sided tapes. 1453 is hand tearable but it is best to be trimmed with a craft knife or scissors. 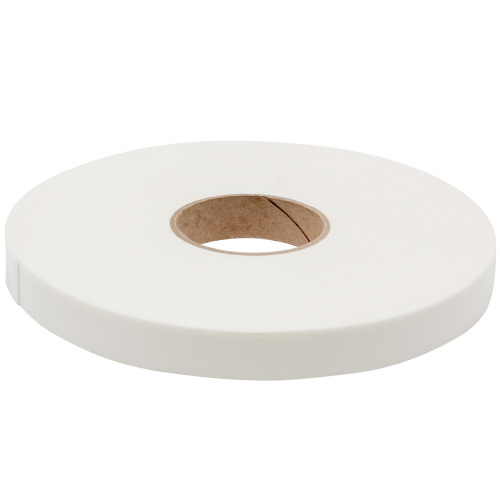 This double sided tape will bond onto rigid PVC without a problem but is not ideal for use on flexible PVCs. This product is available in a range of "on the shelf widths" but is also readily available in wide width rolls. Order 1453 safe in the knowledge that you a buying a quality adhesive tape.